Custom engineered, sourced, and manufactured electro-mechanical box build assemblies that are fully connectorized, 100% tested, and supplied as one SKU have been introduced by Aved Electronics, Inc. of North Billerica, Massachusetts. Aved Electro-mechanical Box Build Assemblies are fully optimized for design and manufacturability (DFM) to provide a complete connectorized solution that is 100% tested for continuity and supplied as a single product with one SKU. In addition to design and procurement, OEMs benefits include: sourcing based upon real-world experience, process control, 3D modeling, documentation, and fully evolved manufacturing and testing procedures. Beyond simplifying bill of materials and procurement, Aved Electro-mechanical Box Build Assemblies add experienced engineering value, reduced handling, and QC inspection. 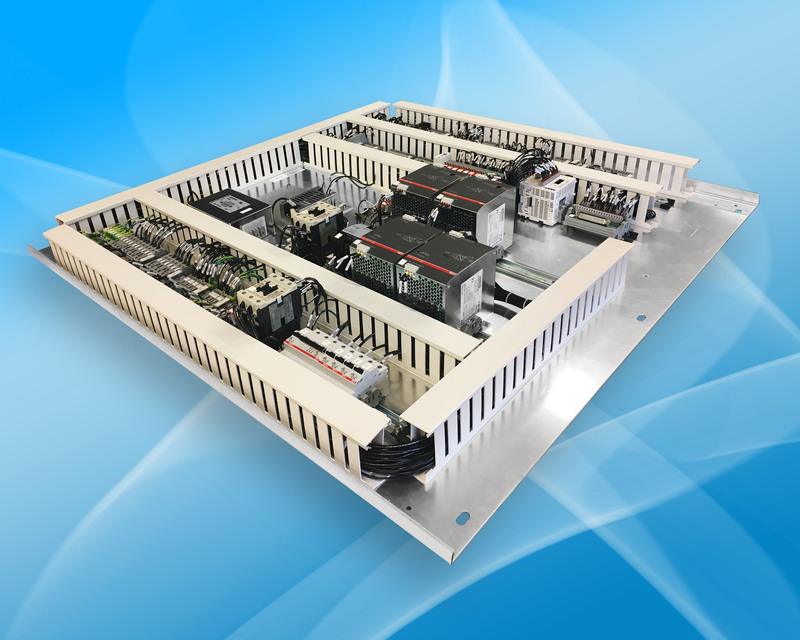 These box builds are suitable for a variety of NPI and prototype electromechanical applications including instrument and power distribution panels and fan tray assemblies. Aved Electro-mechanical Box Build Assemblies are priced according to customer requirements. Aved is ISO 9001, ISO 13485, and ITAR registered.